What do Speedhunters look for when sourcing out and shooting feature cars? 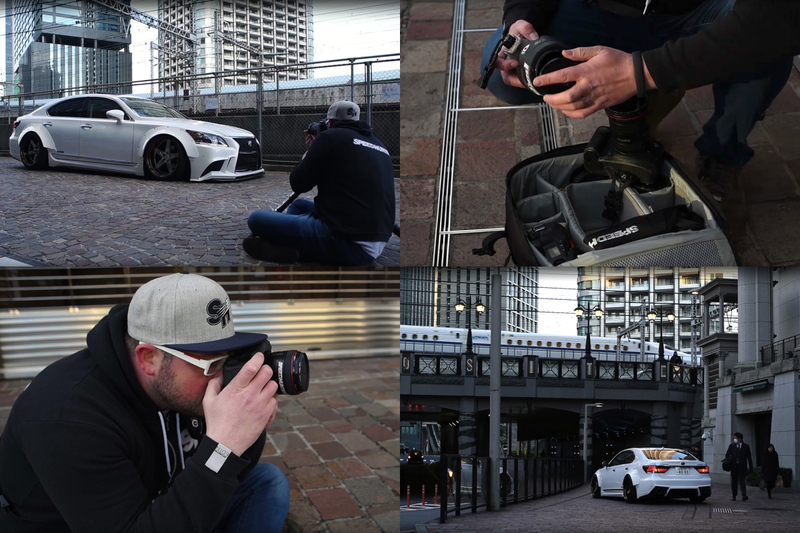 In this new SH video from Jeremy Pritchard, Speedhunters’ Japan editor Dino Dalle Carbonare sheds light on the process as a ‘motorjournalist’ immersed in one of the world’s most vibrant and exciting car cultures. Watch Behind The Hunt now by clicking play above! And you guys do an excellent job! you guys are on top no matter what .... thanks to you guys i took my photography serious in my spare time as long as i'm not working i'm shooting ... thanks to yall.. n i luv it .. i never saw gokarts on speed hunters . as these little cars are hard to shoot this low ...The pic you lay your yes on below is a very talented young girl from my island of Trinidad and Tobago ... .. keep up th egood work guys will always be on this blog ... whatever happen to the photography notes ? Love your work Speedhunters and Dino - You are living my dream. Here's one of my recent shots. MORE of this BHTS with the shooter stuff please ! loved it, plus us frequent SH readers get to see a little more of who the journalist is pretty rad video ! One of my favorites editors! speedhunters_dino and of course my favorite web page by far... Speedhunters! 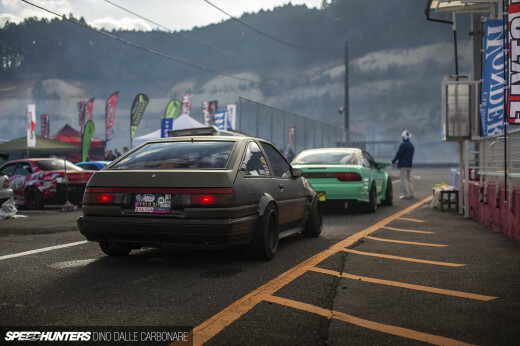 speedhunters_dino Love the work you and other contributors do here, definitely inspires me. I would love to shoot in an interesting city like Tokyo, but I imagine it comes with its challenges too. Shooting in a small Canadian city is difficult to find any inspiring locations. Thank you for the video, your work and many others on speedhunters have inspired me over the years with jaw dropping work. Sitting behind the screen just thinking "How the hell did they do that?!" Mind blowing work as always. My latest photo,what do You guys think? Very very cool- what a great perspective to meet and hear the photographer behind all the stories! 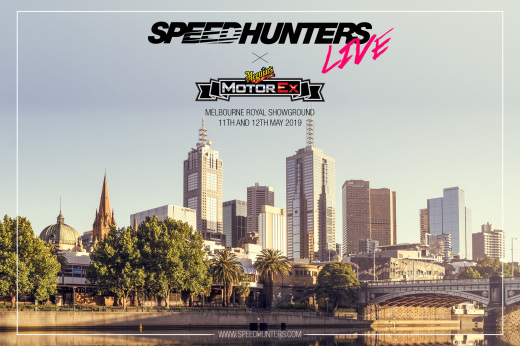 You should continue this for each team member on the Speedhunters squad? DavidNguyen4 Homie if you're BOJANGLES, you have taken some great pictures of Edwin Le's Prelude. Keep at it, your work is getting noticed! Thank you for this insight behind your mind-blowing shots, Dino. I always look up to Speedhunters and to you for inspirations, I hope that one day I will be able to share my shots (like this one) with the world like you do! 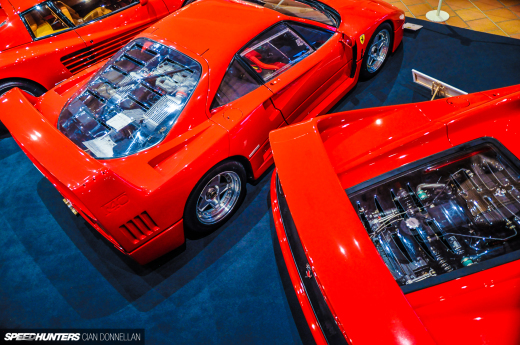 I'd really like Speedhunters to become more photography orientated again just as it was 6-7 years ago. It really set it apart of other websites capturing car culture. Things like photography gear and techniques and reader competitions seem to have all but disappeared.